A fantastic expedition to the most luxurious and exotic spot in Asia. Grab your belongings and get ready for the perfect tour to a perfect place. 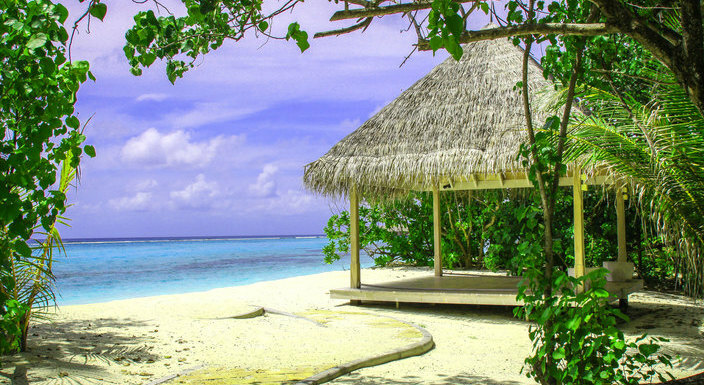 Let’s start packing and spend your holidays with our Maldives 4 Days Package. Start the planning to fulfill your striking desires. The beauty of an island speaks when we travel to their shores. Islands of the Maldives area so unique and perfect in their beauty that you can travel your eyes with its nature. 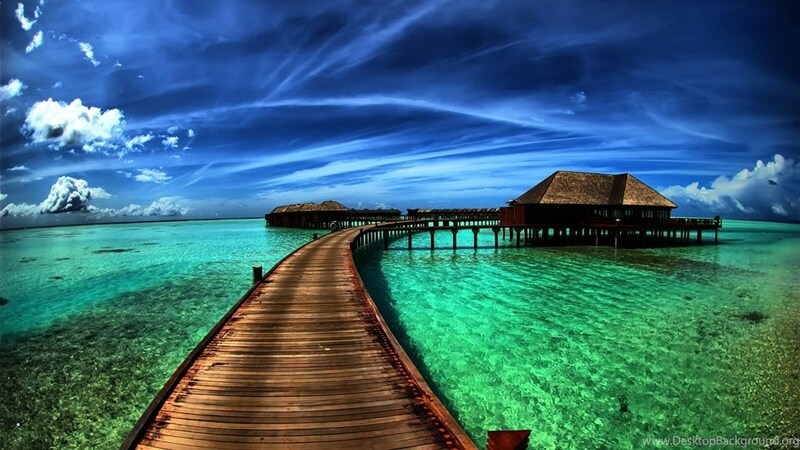 Spend some quality time in the pollution free Maldives. Experience the cruise rides, Speedboat rides, and jet skiing. Bring your family and spend your days on family beaches. Bring your partners and experience the world best specified romantic islands. For youngsters, there are tons of thrilling and adventurous activities and water sports. A vivid experience of the seamless voyage to the islands of heaven. 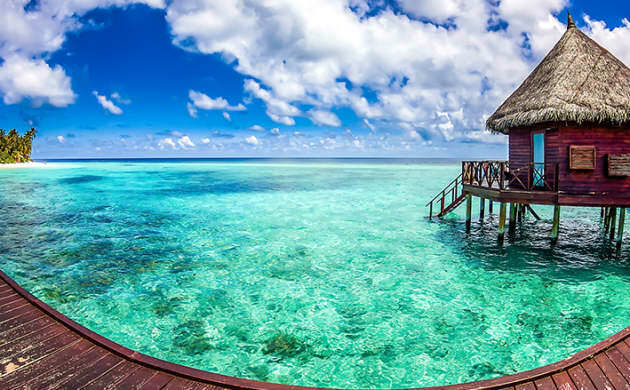 Your level of satisfaction will get filled in the Maldives just by traveling and landing to a place with water everywhere.